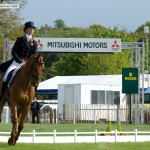 2010 Competition Results: Tweseldown- OI- 9th; Burnham Market International Horse Trials- A- 25th; Belton Park- A- 1st; Chatsworth- CIC3*-1st; HSBC FEI Classics Three Day Event Luhmuhlen, Germany- CIC 4*- 1st, Oasby-OI-1st. 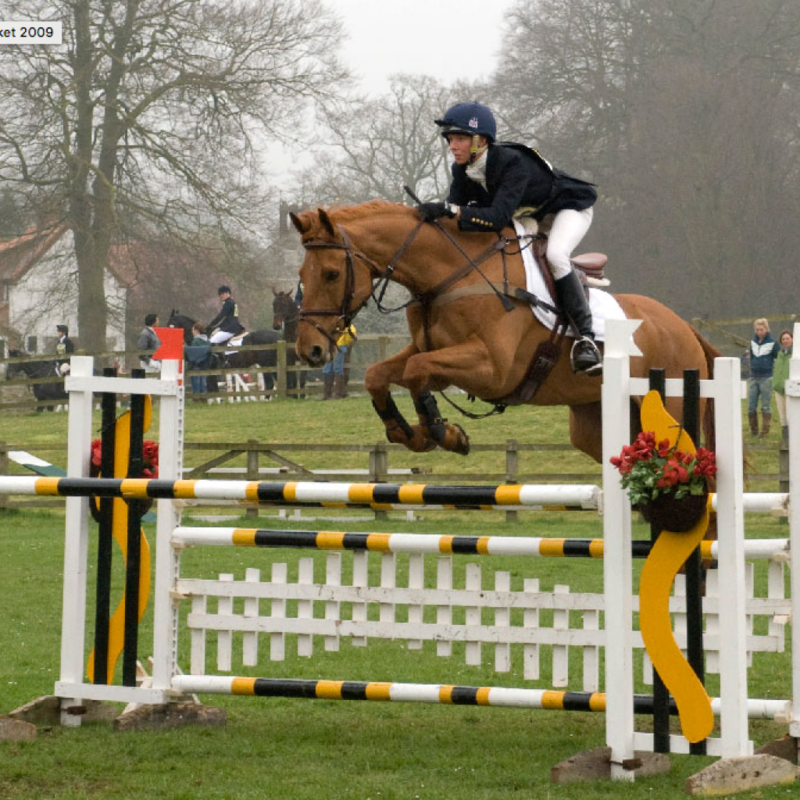 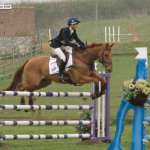 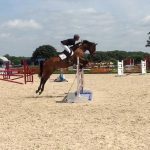 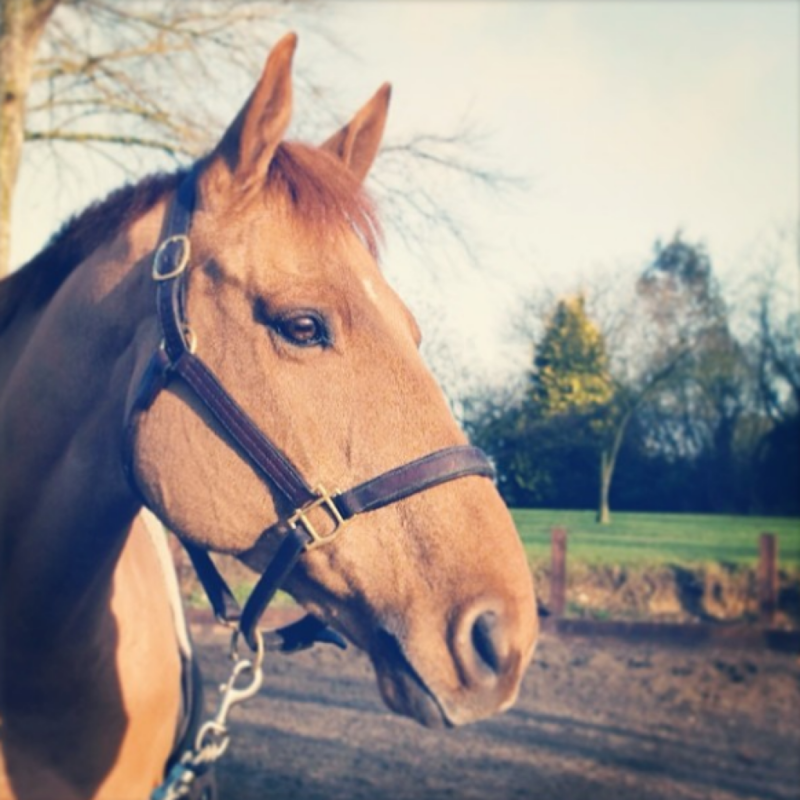 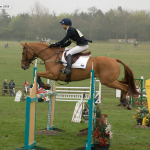 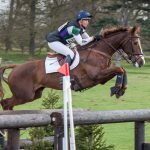 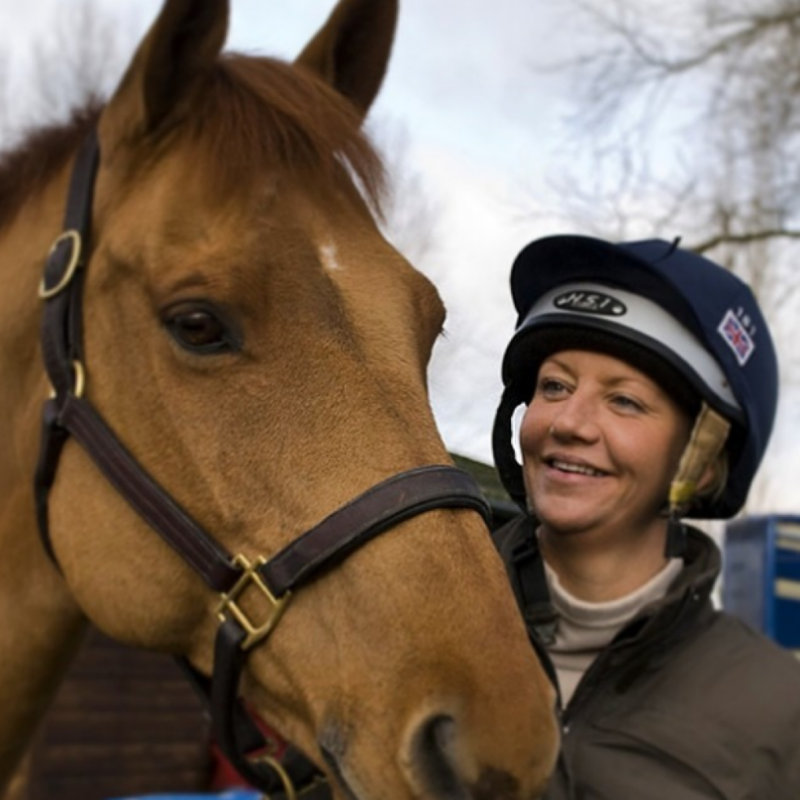 2009 Competition Results: Poplar Park Horse Trials OI – 11th; Burnham Market International Horse Trials CIC3* – 2nd; Bramham International Horse Trials CIC3* – 2nd; Barbury International Horse Trials CIC2* – 9th; Brigstock International Horse Trials– 7th. 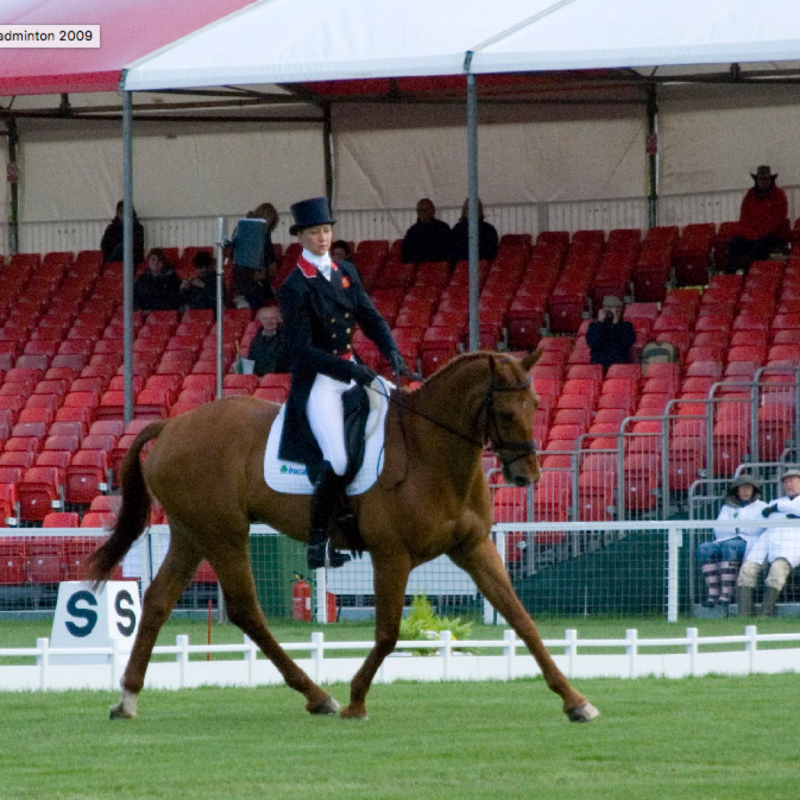 2008 Competition Results: Badminton CCI 4* – 5th; Beijing Olympics – Team Bronze. 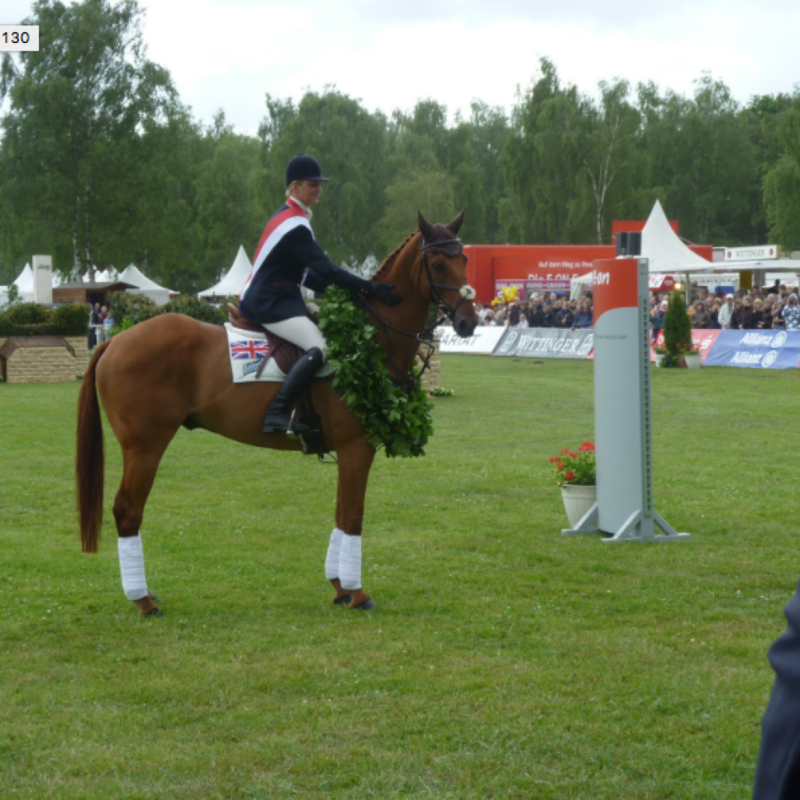 2007 Competition Results: Chatsworth CICW*** – 5th; Aachen CIC3* – 11th. 2006 Competition Results: Badminton CCI 4* – 6th; Aachen WEG CCI 4* – 9th. 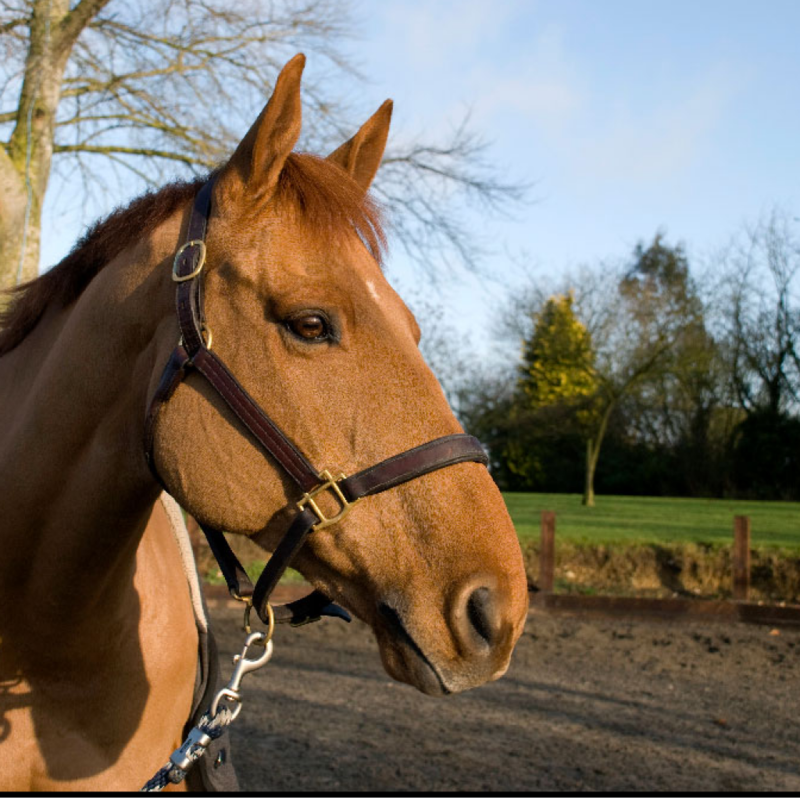 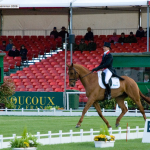 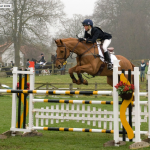 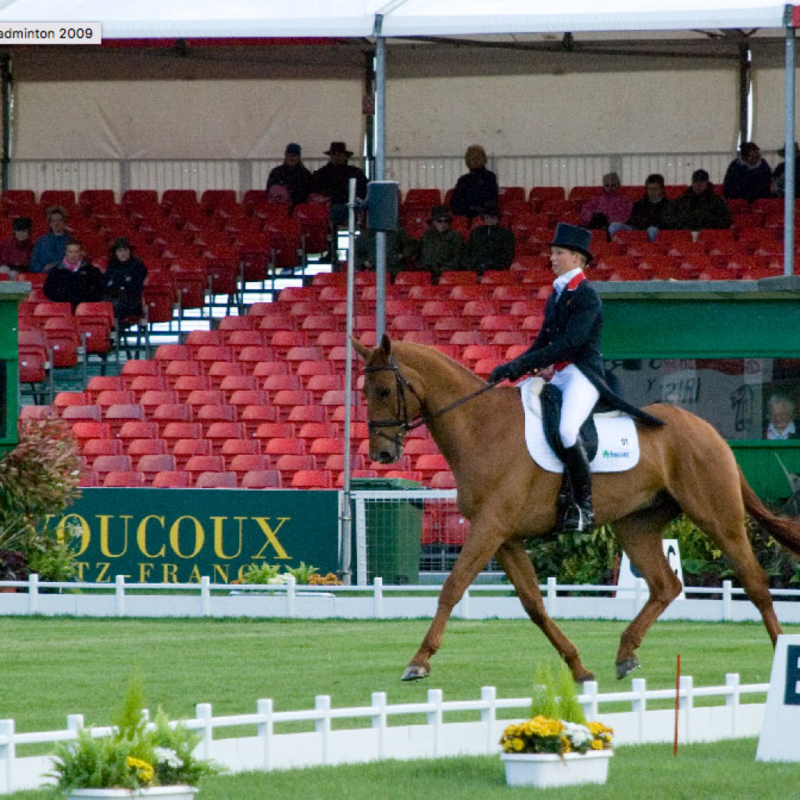 2005 Competition Results: Badminton CCI 4* – 19th; Burghley CCI 4*. 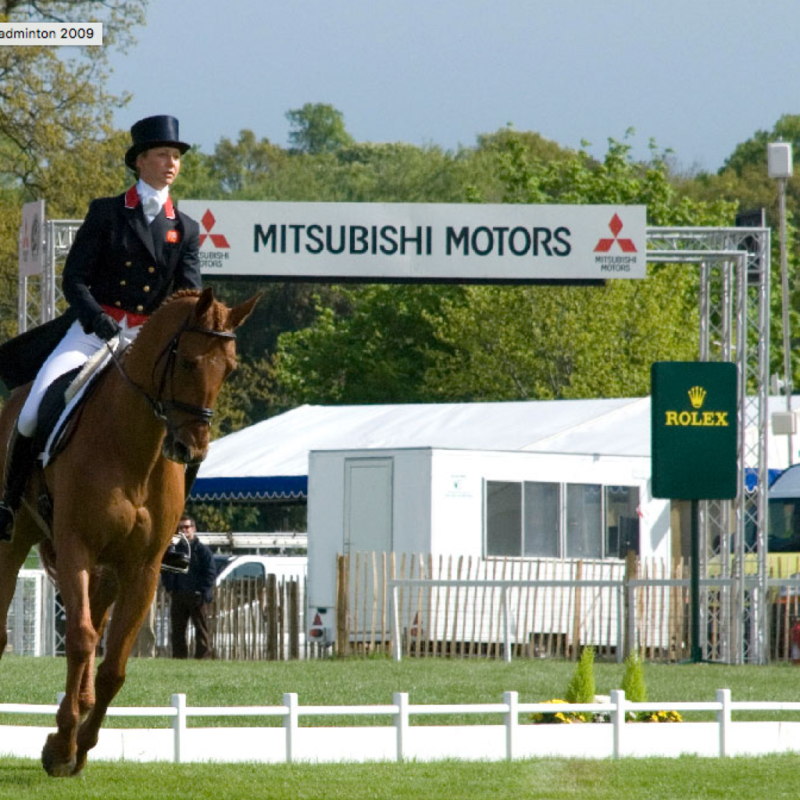 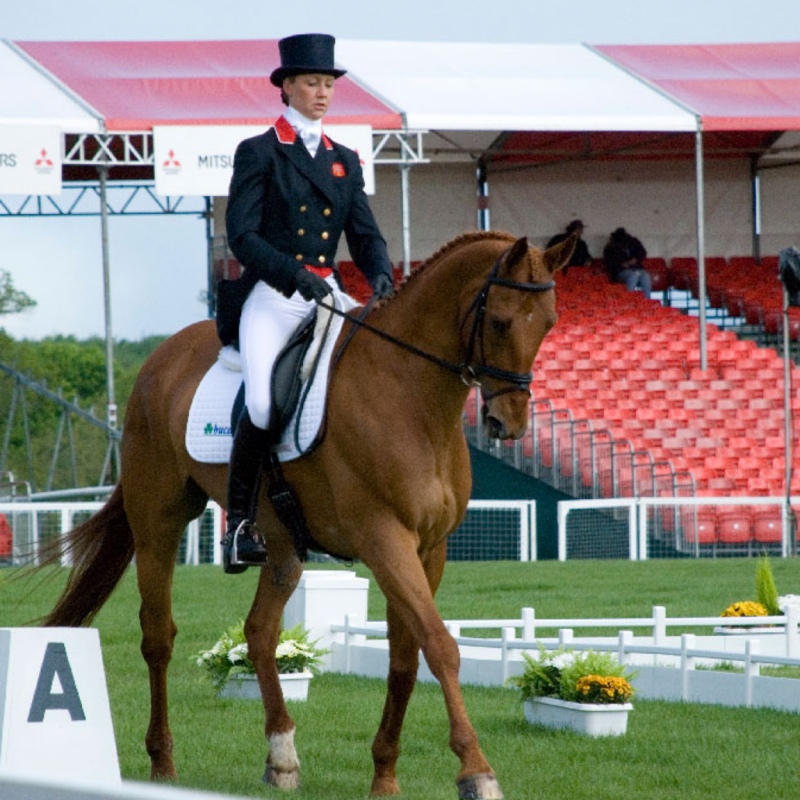 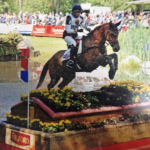 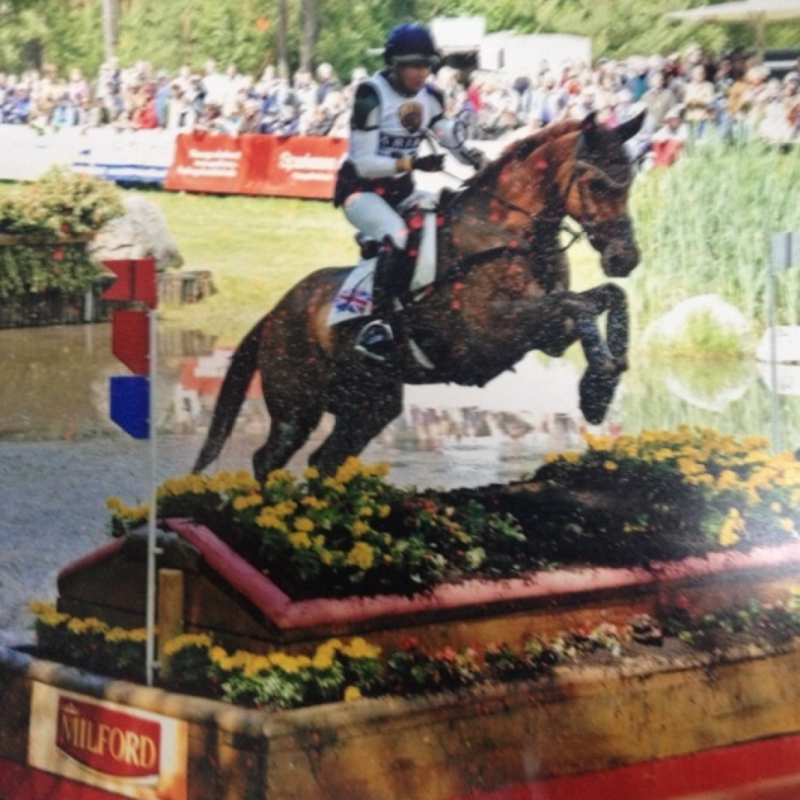 2004 Competition Results: Badminton CCI 4*; Burghley CCI4* – 22nd. 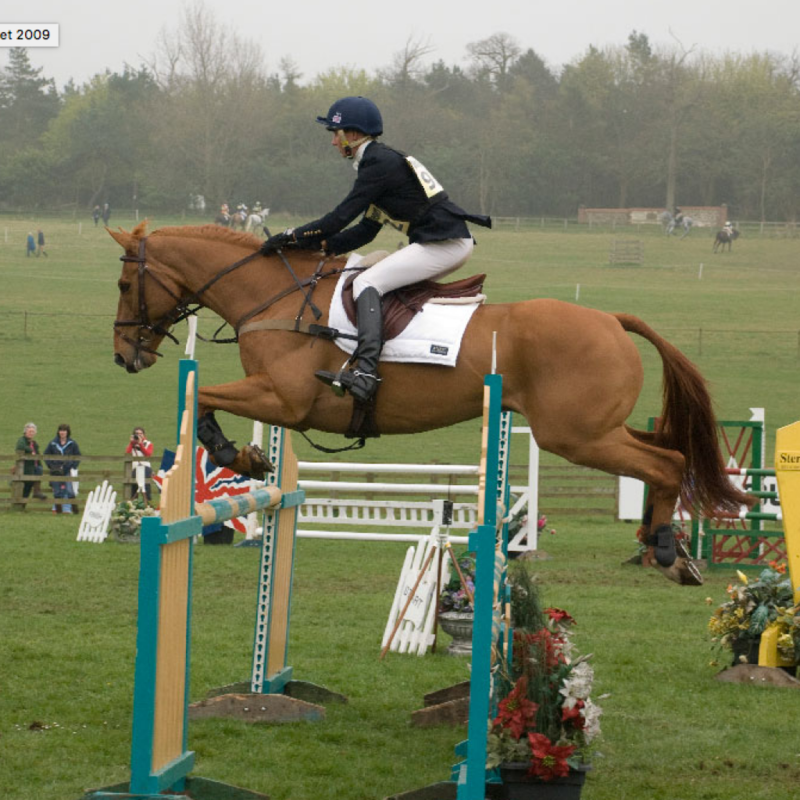 2003 Competition Results: Bramham CCI 3*; Blenheim CCI 3*. 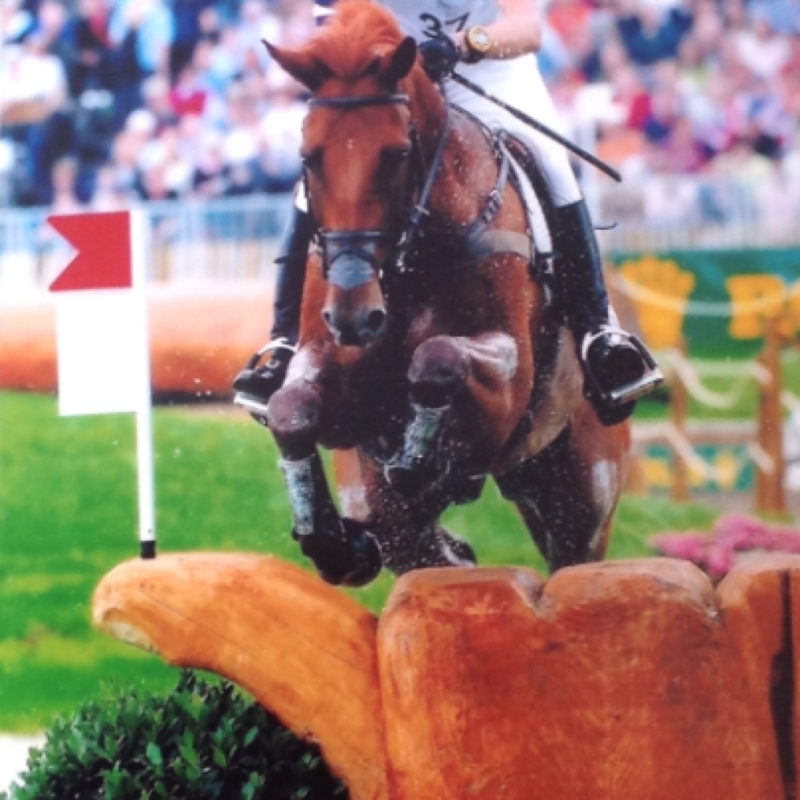 2002 Competition Results: Bicton Advanced – 3rd (his 1st advanced); Brockenhurst Advanced – 3rd; Lulworth CIC 3* – 15th, Blenheim CCI 3*. 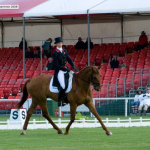 2001 Competition Results: Blair Atholl CCI 2* – 16th. 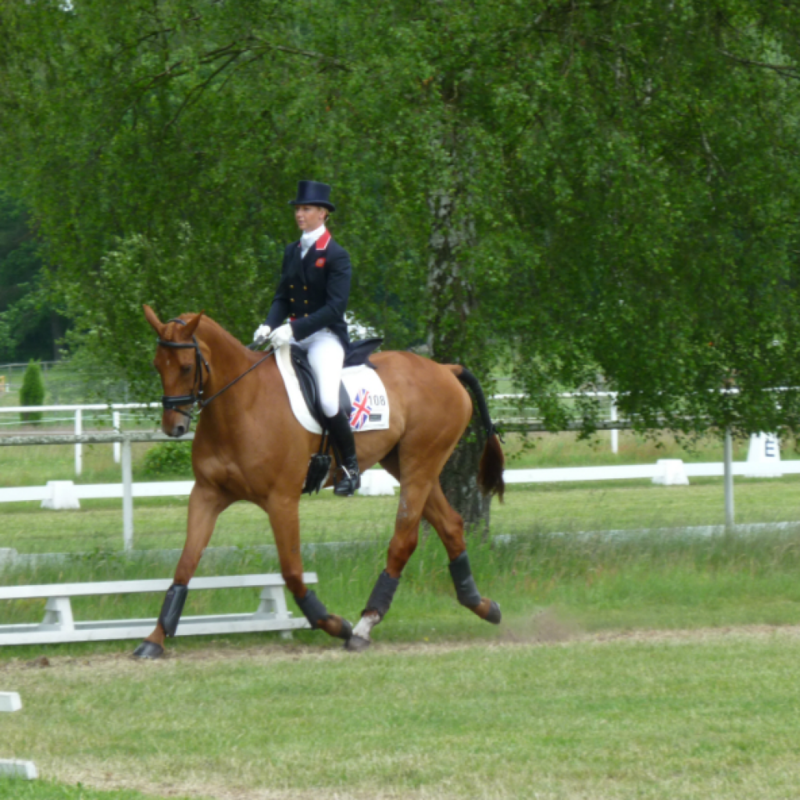 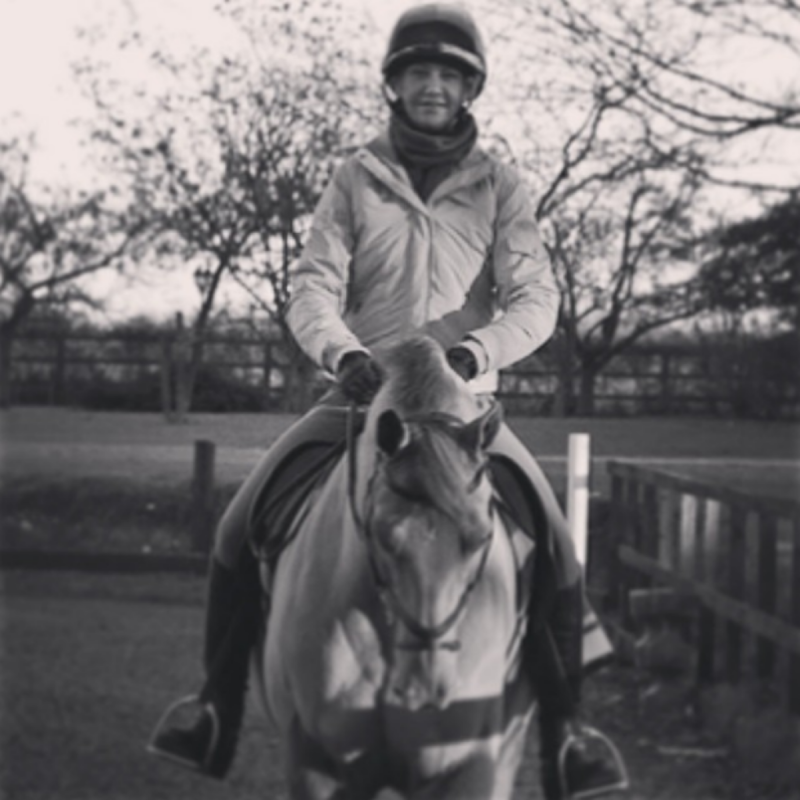 2000 Competition Results: 32 points culminated from various Intermediate and Novice events. 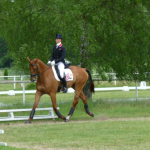 1999 Competition Results: Placed in all four events, 4 BE points.